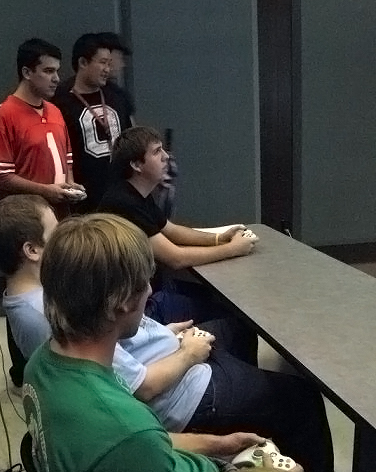 Welcome to the Game Creation Club at The Ohio State University! 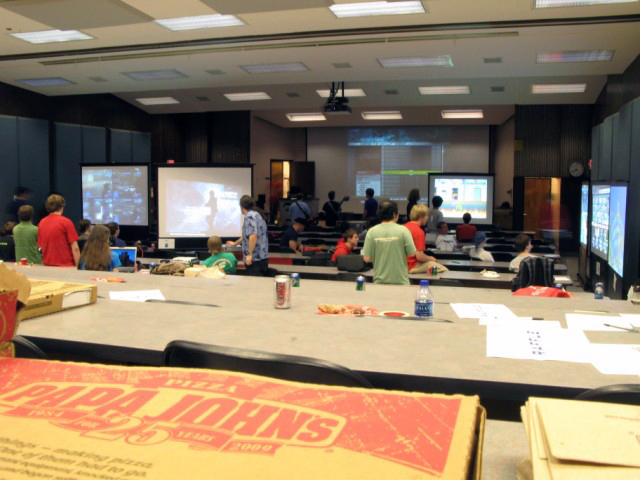 We are an OSU student organization dedicated to providing a diverse group of students the opportunity to collaborate on the production of video games, from initial concept to final product. 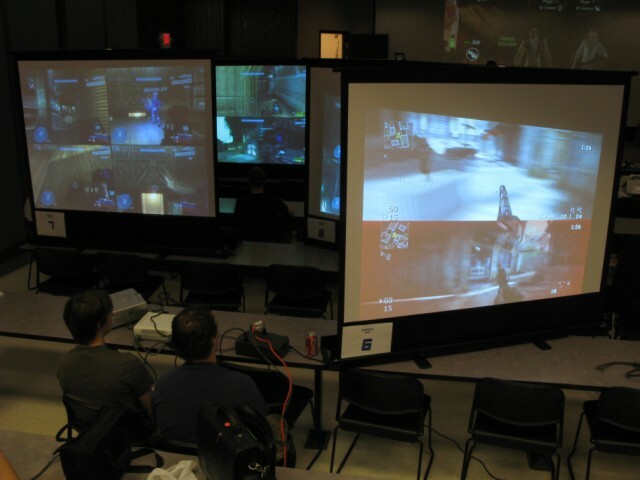 Students of all majors and levels of experience are welcome — game creation requires much more than programmers! 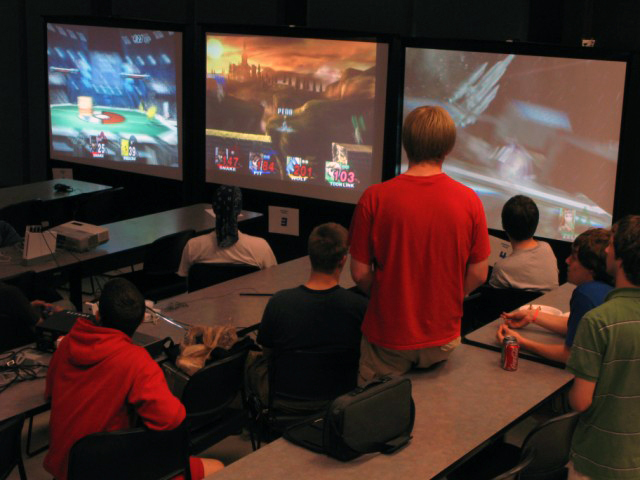 GCC provides resources, assistance, and a community for students to join project groups and create games. 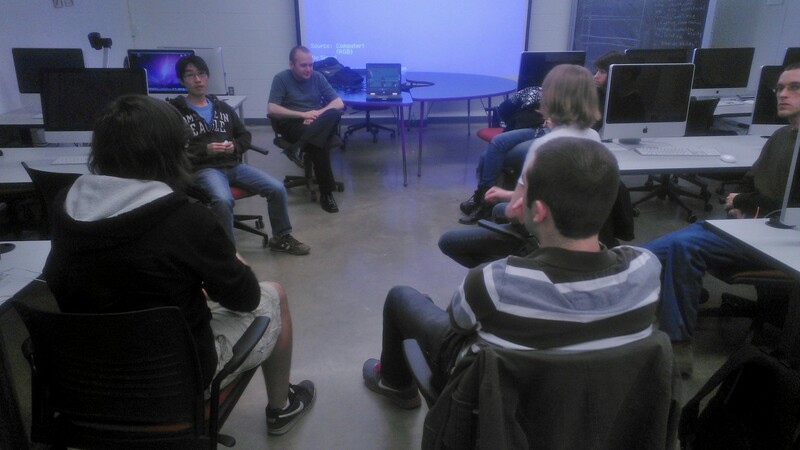 Just attend a meeting, find a group with similar interests, and start making games! We also strive to provide up to date information regarding the game industry. This includes internship postings, job advice, industry statistics, speaker and presentation information, and more. We hope you enjoy our group. Feel free to contact us with any questions!